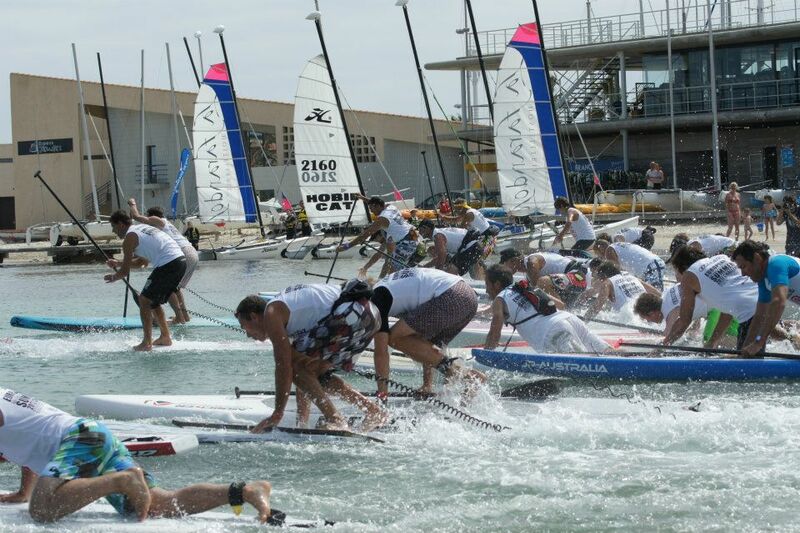 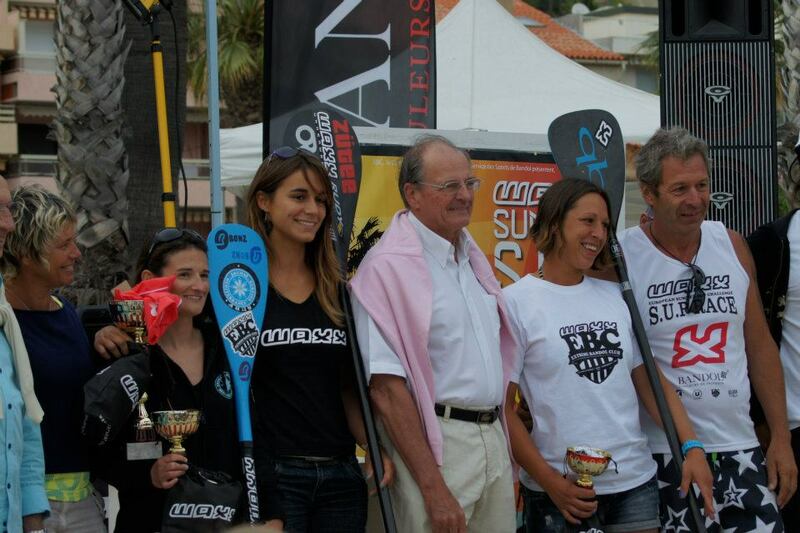 Check out results from the 2012 Waxx Summer SUP Challenge that was held last weekend in Bandol, France. 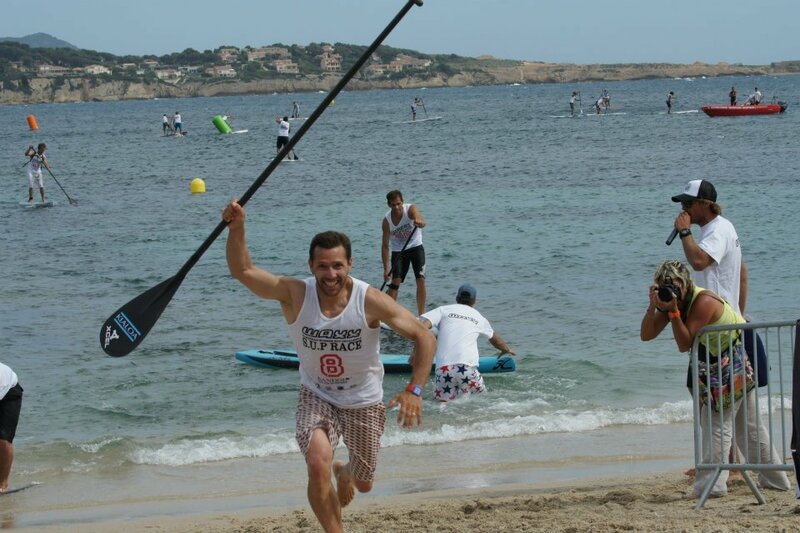 Well known French SUP racer (and surfer) Greg Closier took out victory in the Elite 5km “Slalom Race” (think Battle of the Paddle but without the waves). 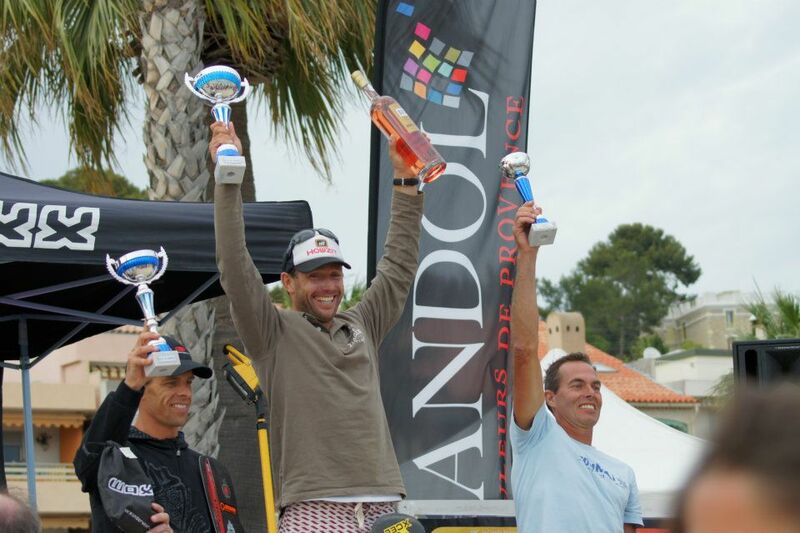 Closier walked away with €1,200 in prize money and a victory over one of his rivals for the French National Team, Gaetene Sene. 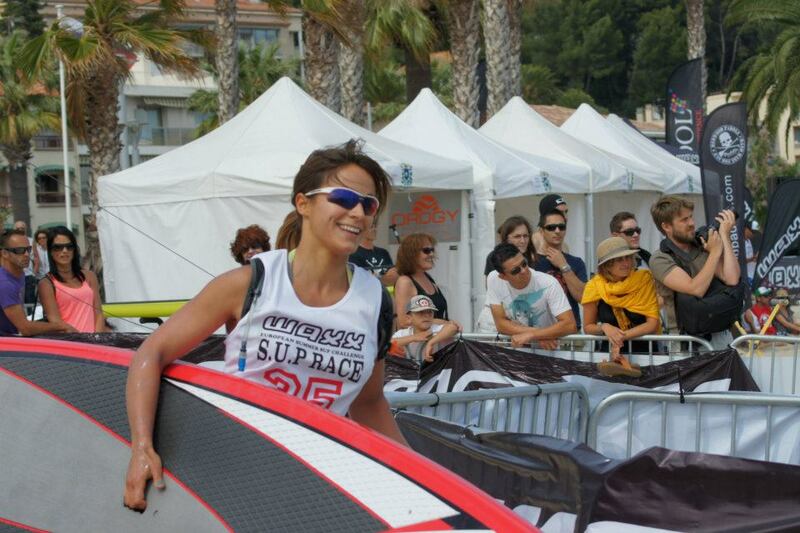 Though Sene did get some revenge in the 10km Distance Race, taking the victory ahead of Didier Leneil and Closier. 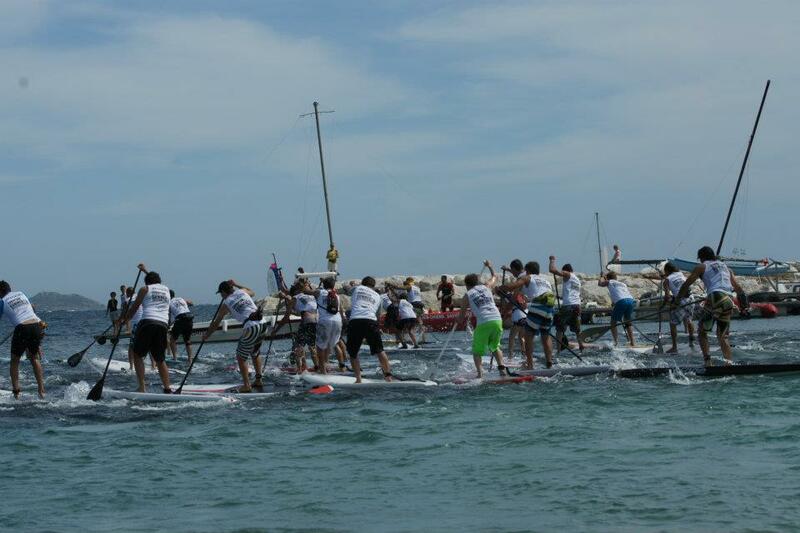 Meanwhile in the women’s races, Olivia Piana continued her fine form to take out both races. 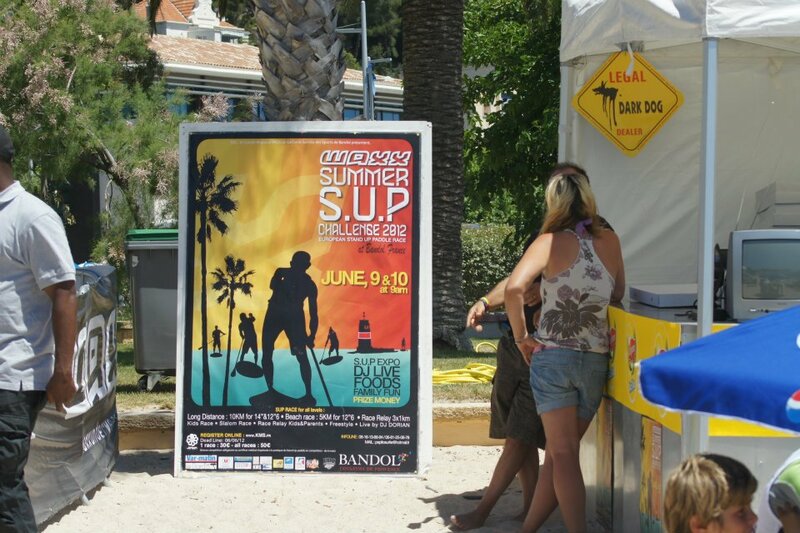 The Summer SUP Challenge in Bandol was the third big French SUP race in the past three weekends (the other two being the SUP Race Cup and Massilia SUP Race). 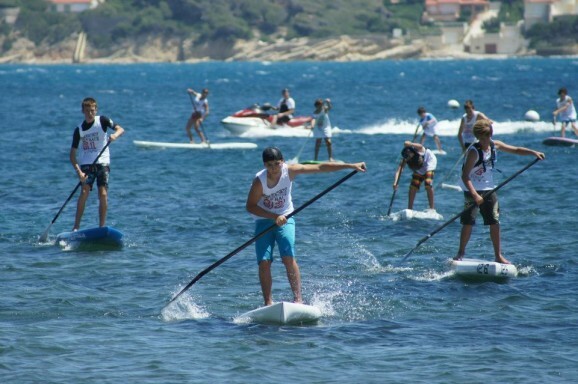 Each event has offered upwards of $10,000 in prize money on offer… combine that with last week’s $20,000 Lost Mills race you can safely say that Stand Up Paddle racing in Europe is looking strong. Plus this event had the coolest sponsor of any SUP event: Waxx Underwear. Check out some video of the race action on Youtube or take a look at the full results below (pics thanks to Laurence Oliva). 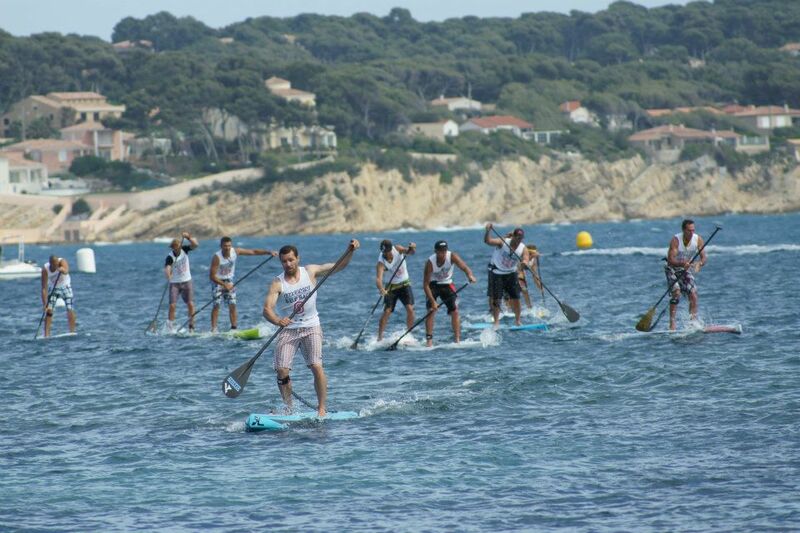 1 Gaetan SENE 01:04:16 12'6"
2 Didier LENEIL 01:04:58 12'6"
3 Gregory CLOSIER 01:05:15 12'6"
4 Sebastien CATTELAN 01:06:01 12'6"
5 Thierry KOSTKA 01:06:16 12'6"
6 Philippe ESCROUZAILLES 01:07:05 12'6"
7 Sebastien BRUEL 01:07:20 12'6"
8 Christophe DESSART 01:07:51 12'6"
9 Laurent DELPIN 01:08:59 12'6"
10 Lulu LAUGEOIS 01:09:03 12'6"
11 Guillaume FALLOURA 01:09:12 12'6"
12 Patrick COLIN 01:10:26 12'6"
13 Laurent BENAICHE 01:14:15 12'6"
14 Sebastien TRIPOGNEZ 01:16:00 12'6"
15 Pierre NAU 01:18:02 12'6"
16 Christophe RODES 01:18:27 12'6"
17 Stephane CELETTE 01:18:49 12'6"
18 William WUSTENBERG 01:19:03 12'6"
20 Christophe RONDEAU 01:19:28 12'6"
21 Jerome MASSIASSE 01:20:11 12'6"
22 William FROES 01:20:35 12'6"
23 Johan BELLON 01:23:01 12'6"
24 Guillaume SIMEONI 01:23:04 12'6"
25 Brice BONOMI 01:23:12 12'6"
26 Celine GUESDON 01:27:24 F12'6"
28 Laeticia ISNARDON 01:34:52 12'6"
29 Henri RONAN 01:35:57 12'6"
30 Nicolas CRUCIANI 01:47:16 12'6"
31 Frederic MUTRYN 02:08:45 12'6"
32 Jean-Frederic FAURE 02:14:22 12'6"
33 Aurelia AUDRAN 02:21:58 F12'6"